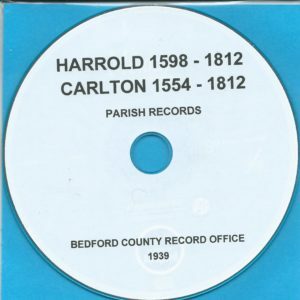 The Parish Records for Houghton Conquest, Bedfordshire covering the years 1539 to 1812. 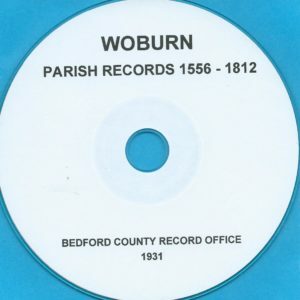 This Cd covers Baptisms, Marriages and Burials in the Parish. 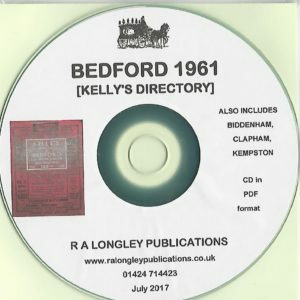 From a Bedfordshire County record Office Publication of 1950. 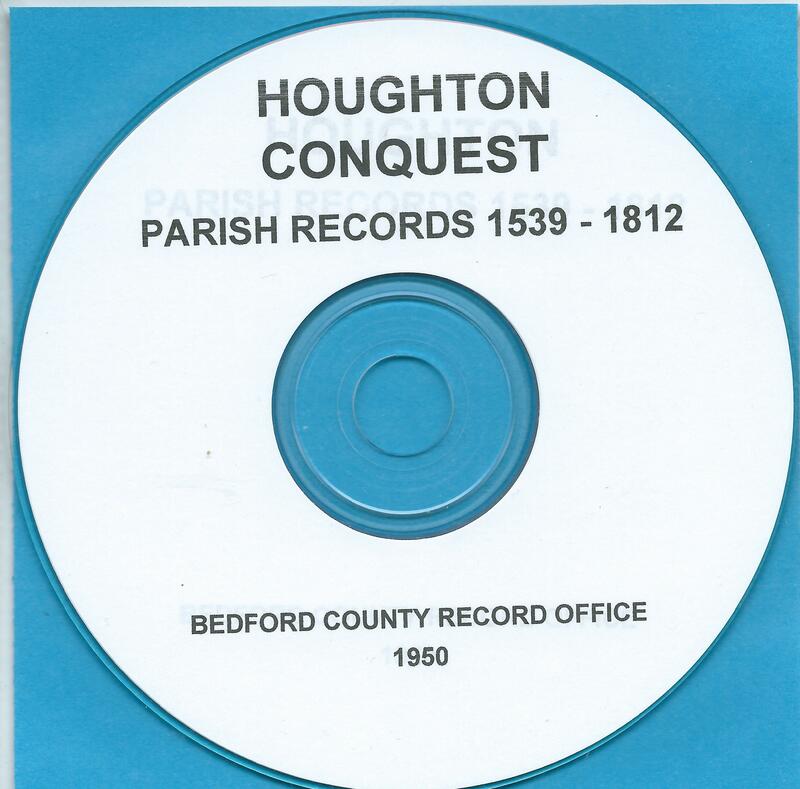 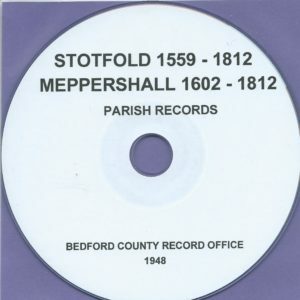 The parish records for Houghton Conquest, Bedfordshire for the years 1539 to 1812, reproduced on CD.